It’s officially the holiday season and that means you’re probably scrambling to find the best gifts for all of the special people in your life. It’s like a jigsaw puzzle trying to find the present that will match the personality, especially when everyone is so unique. To make it a bit easier on you, we’ve put together some unique gift ideas for the different types of people you might be shopping for. From the creatives to the adventurers, we’ve got you covered. Who are you shopping for? So I’m not really even an “outdoorsy” person, but these are so cool! 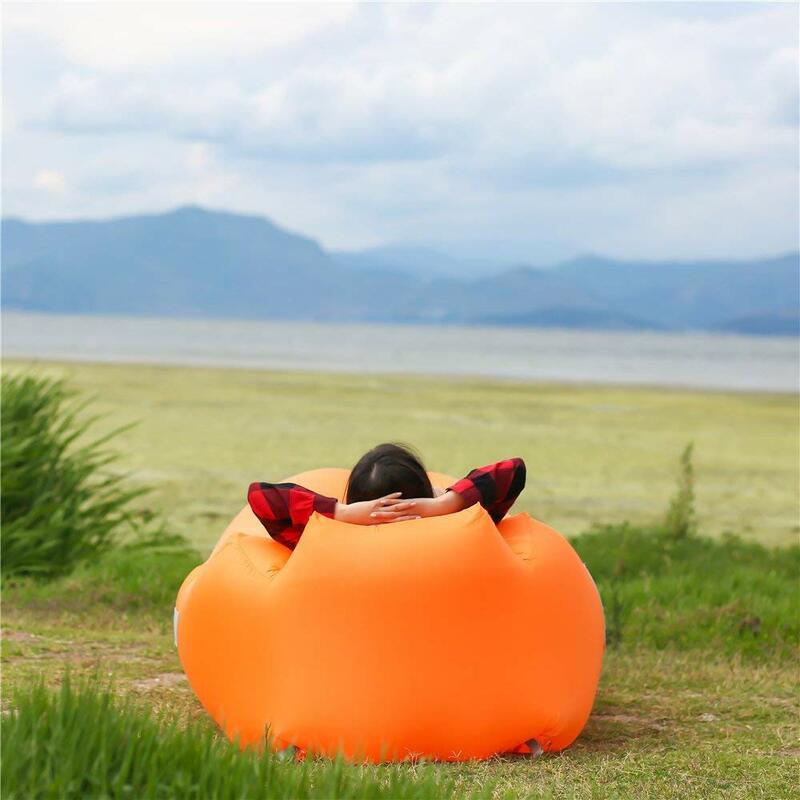 Whether you know someone who goes camping every month or someone who just enjoys spending time in their backyard, an inflatable lounger is a fun and useful gift for basking in the beautiful creation of nature either solo or with the ones you love. Foodies love to try new things. So instead of a gift card to a restaurant, a food subscription box is the perfect way to give your favorite foodie fresh new eats! I know I’d love a good vegan food subscription box to cut down my trips to the grocery store and endless rummaging for snacks. Picture me coughing and winking at any of my family members reading this. There are plenty of great food subscription boxes for all types of tastes. There are even specialty boxes that send things like only cheese or only snacks. You can gift one month’s supply or if you’re feeling generous, buy a few months’ worth of goodies. And maybe if your friend is feeling generous, you’ll get to share some of those snacks! Check out this list for some good options! What about a gift for the artist and the kid at heart and the techie and the outdoorsy one and the foodie all together? One of the most difficult applications of gift-giving involves groups. 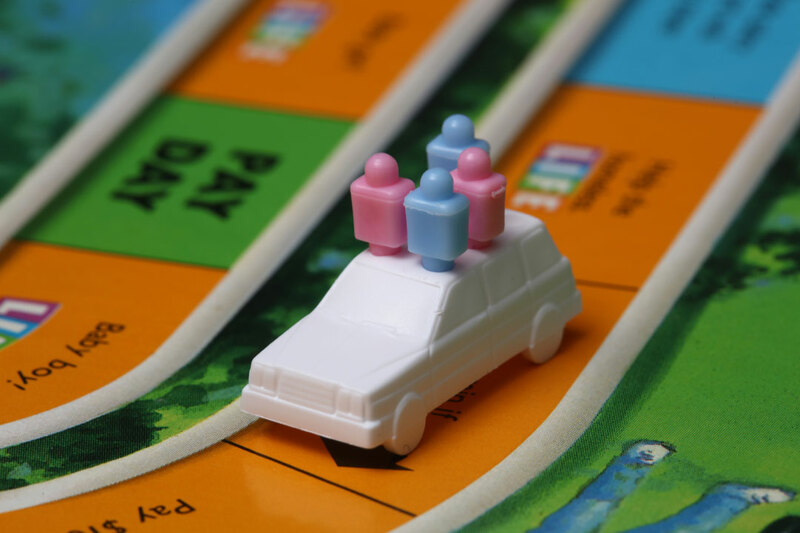 What’s a gift that everyone can enjoy together that also brings everyone together? 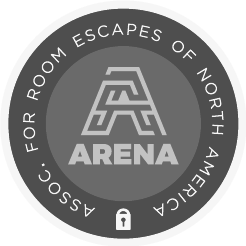 A trip to an escape room, of course!  Whether it’s for the family or your co-workers, the perfect gift for a group is a gift card to Red Door! Our episodes can accommodate 2-10 people, so it’s a great gift for larger groups! You can even make it a party by selecting one of our special event packages! Go to any one of our locations’ pages to buy a gift! We hope these gift ideas help you out and ease your gift-shopping stress. Consider it our gift to you! Merry Christmas and happy holidays! Prepping for your holiday party? Check out our holiday activity ideas and party planning checklist for some help!